There are no comments for 'the Hunter'. Click here to post the first comment. 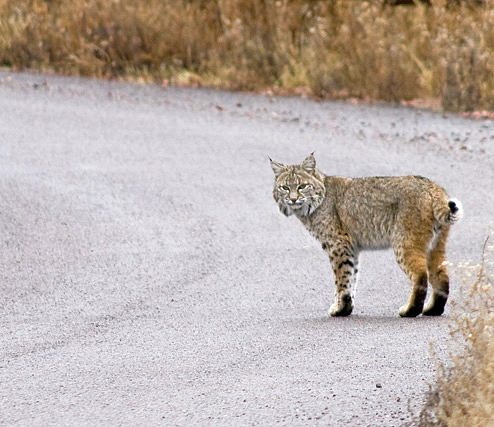 A well annointed bobcat hunts for it's next meal.